People dream all their lives of working their way up the ladder to a partner or ownership position. For Scot Michael, he found that opportunity working for Stacey Fitterer at Fitter’s, a local bar in Warrensburg, Mo. 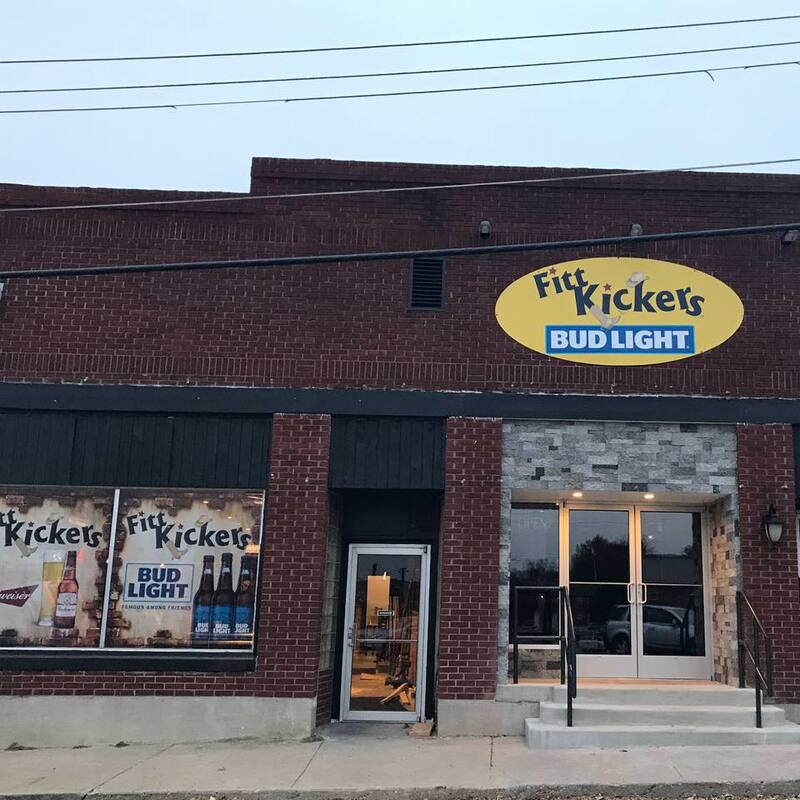 Michael started as a doorman and within nine years was presented an opportunity to bring live music to the local community as a co-owner of Fitt-Kickers, the latest pub to open under the Fitter’s umbrella. The duo came together to open the new bar through a partnership that allowed Michael to complete his dream of owning his own bar. The space came available last February, when the Italian restaurant that was in the space closed its doors. The restaurant had a small stage and was very dark, so Michael said they decided to make the stage bigger and open up the space to accommodate live music. Fitt-Kickers now features all sorts of pub amenities, such as pool tables and darts, as well as plenty of TVs so patrons can catch games and more. In recent years, several bars across Warrensburg have fallen to the wayside and had to close. Places such as 1871 and Tipsy Tower have fallen into college town mythos, but Fitter’s remains at the top. Michael told CMN it’s a mix of things that have given Fitterer and his businesses a life in the ever-changing college town. Michael said he hopes to bring the same tenets to Fitt-Kickers, with live music giving the bar a bit of flair beyond what the others offer. Local live music hot spot The Bay closed last summer, and other venues don’t consistently host live music, so Fitt-Kickers finds itself in a unique position for locals seeking such a venue. Michael has been working hard to book bands consistently and get people to come back every weekend for a show. With Warrensburg at a crux between Kansas City, Columbia, St. Louis, and the Lake of the Ozarks, Fitt-Kickers becomes a great stop for traveling musicians because it offers a location that reaches the college population at the University of Central Missouri and soldiers stationed at nearby Whiteman Air Force Base as well as the local townies who frequent downtown. Michael attributed some of the Fitter’s success to treating each demographic simply as customers rather than catering to a specific group. He said he learned a lot from The Bay in regards to supporting local music, and looks to maintain the success the other bars have had. Fitt-Kickers is located at 121 E. Pine Street in Warrensburg. Upcoming shows include Mad Hoss Jackson on Jan. 27, Blue Stem on Feb. 2, and Full Moon Band on Feb. 3. For a full calendar of events and more information, follow Fitt-Kickers on Facebook here. For the latest in local arts and entertainment news, follow Central Mo News on Facebook here.